It’s a Holiday Hootenanny! In this anthology, you will find Christmas stories and more. WPaD is proud to present our favorite fiction from holidays all year round, from Halloween to Arbor Day, ranging from sentimental to a bit on the dark side. An entertaining read for any season. Get your copy today, read it, leave a review of any of our books and I’ll send you something nice (like a FREE poster) while supplies last. Also NEW from WPAD: Weirder Tales. Weirder Tales – Now Available on Amazon and other fine online bookstores. Proceeds to to MS Research. Great Holiday Reading! GET SOME! This is truly the best Holiday Anthology out there. Give it as a gift or gift it for yourself. You’ll thank me later. Plus part of the proceeds go to MS research. Who needs something fantastic to read? Who wants something perfect for bundling-up-in-the-dead-of-winter-reading? Join me in grabbing this FABULOUS anthology which is full of magic, memories, some warm and some bittersweet. 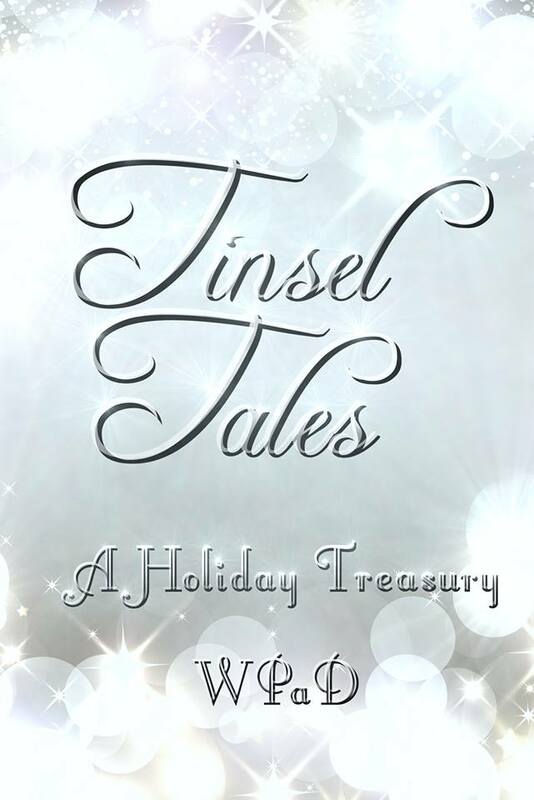 Tinsel Tales (Free for download right now, here) is a treasury of holiday-themed stories and poetry from the writers of WPaD. And WPaD is a group of writers from around the world who collaborate on charity anthologies for Multiple Sclerosis. 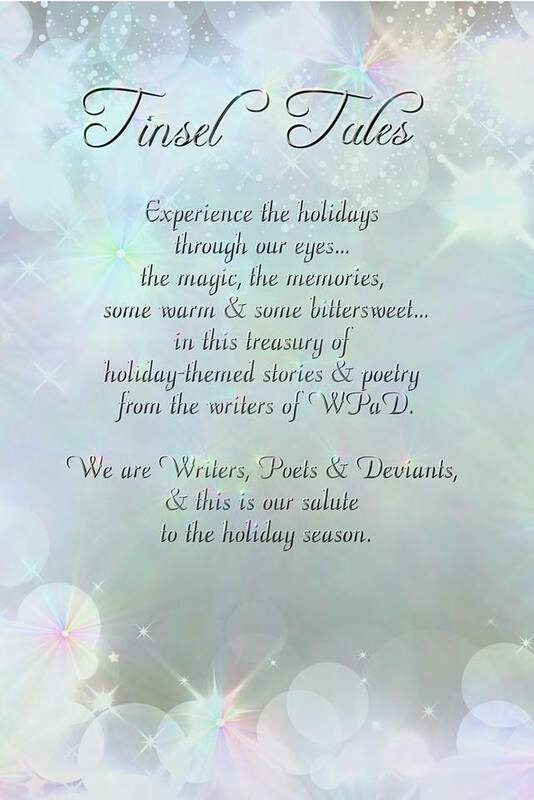 They donate a portion of our royalties in support of a beloved fellow writer who lives with MS.
in this treasury of holiday-themed stories and poetry from the writers of WPaD. 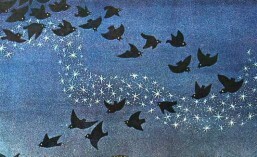 Tinsel Tales includes some of the most beautiful well written short stories I’ve ever read. It is the ultimate holiday and Christmas story anthology. This book is DRM-free. Can be read on non-Kindle devices. Available in a wide variety of electronic formats and in paperback. Also from the WPaD Group: The MOST ROMANTIC Romance Anthology you’ll ever read! A hot book for cold winter nights. The ultimate in romance!